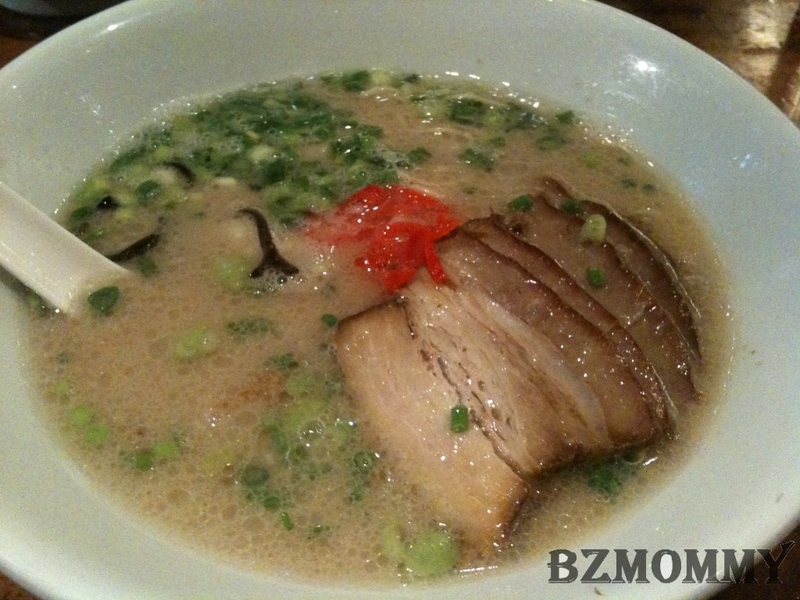 Read about this ramen restaurant at Mandarin Gallery and it seems that alot of Japanese rated this well. Definitely has to be one of the place that we must try! 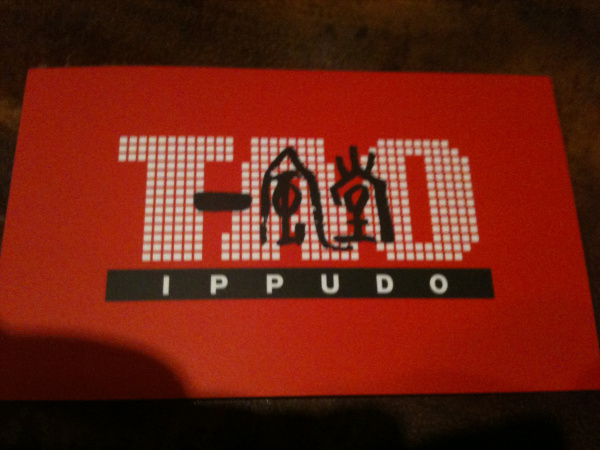 Dear & I went Ippudo for lunch before my gynea appointment. It’s not very crowded given that it’s already 1.30pm. 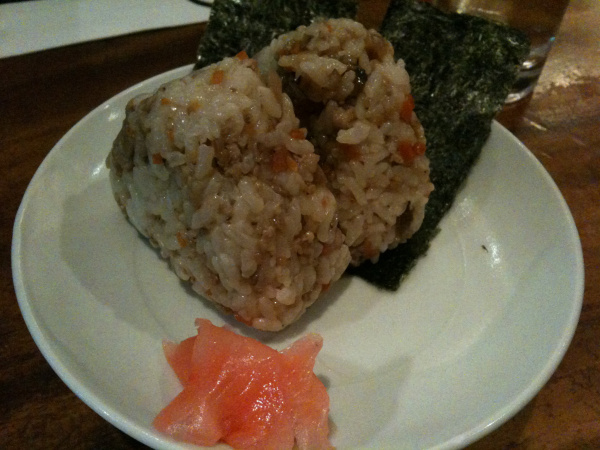 The rice balls were not nice, too soft for comfort and I think that the onigiri that we bought in Japan convenience store which cost only 105yen were much better than these! Both of us think that Ippudo is somewhat over-rated. 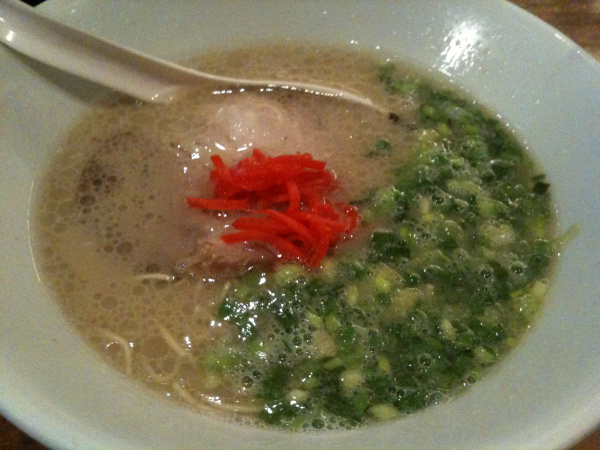 Or maybe we have tasted better ramen and hence we are more picky with the food. I was very hungry before I ate the ramen and hence I know if I do not feel that it’s heavenly and satisfied , it means that the taste of the ramen is only so-so. For the price of each bowl of ramen, both of us think that it’s not worth it. A small little ramen shop at Akihabara serves much more delicious & worth ramen! So will we go back again? No, we won’t.